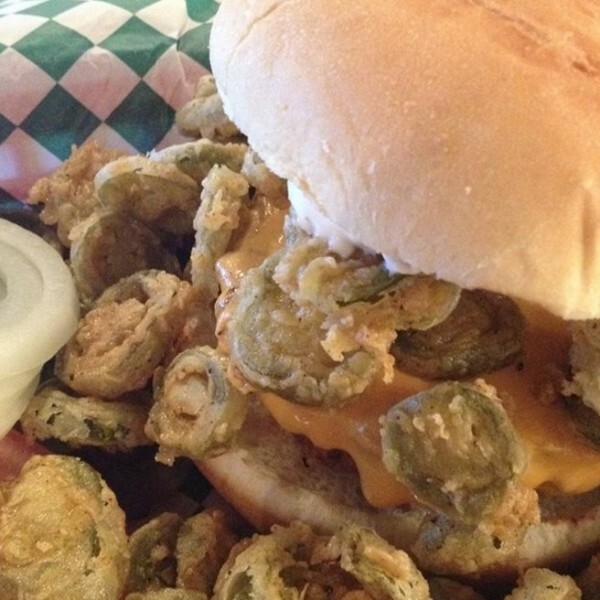 A Southern Classic! 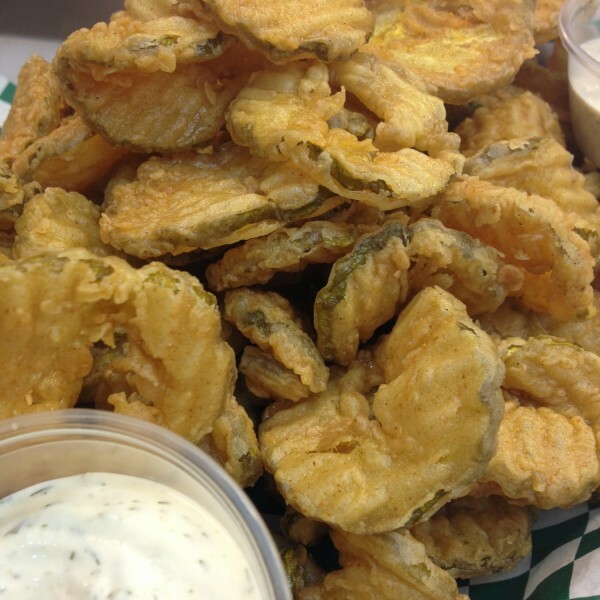 Battered and fried dill pickle chips piled in a basket with Ranch on the side. Battered and fried cauliflower tossed with your choice of sauce. Blue Cheesish or Ranch on the side. Eight tofu fingers braised with spices, battered and fried, then tossed with your choice of sauce. Blue Cheesish or Ranch on the side. 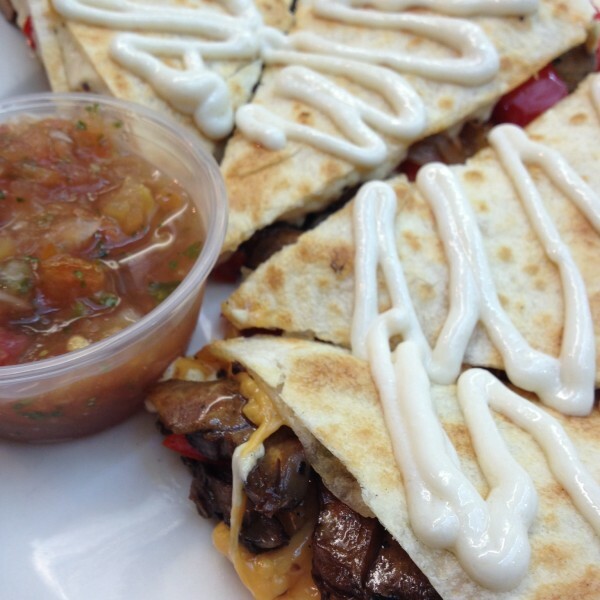 Flour tortilla filled with Daiya Shreds, mushrooms, onions, and peppers, drizzled with sour creamy sauce. Salsa served on the side. Soy chorizo and black beans mixed in our queso sauce with sour creamy sauce on top. Served with salsa and corn chips. Crabbie Salad (Jackfruit, Old Bay, Vegenaise, onion, celery, & red pepper) and dairy free cream cheese. Served cold with corn chips. 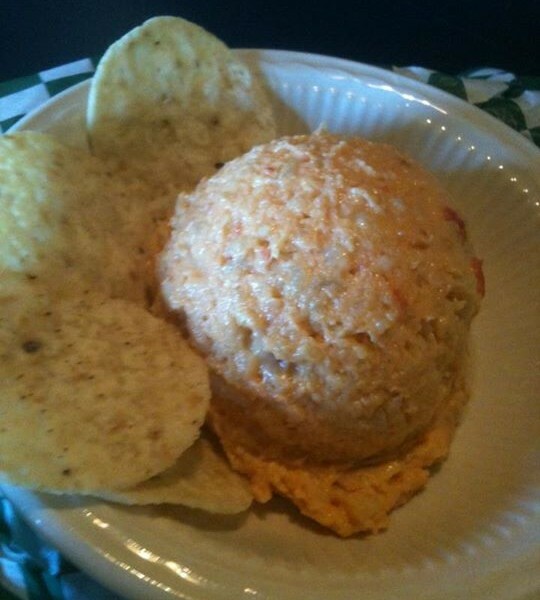 Our take on a Southern favorite. Served cold with corn chips. Tomato based with beans, TVP, vegetables, and spices. 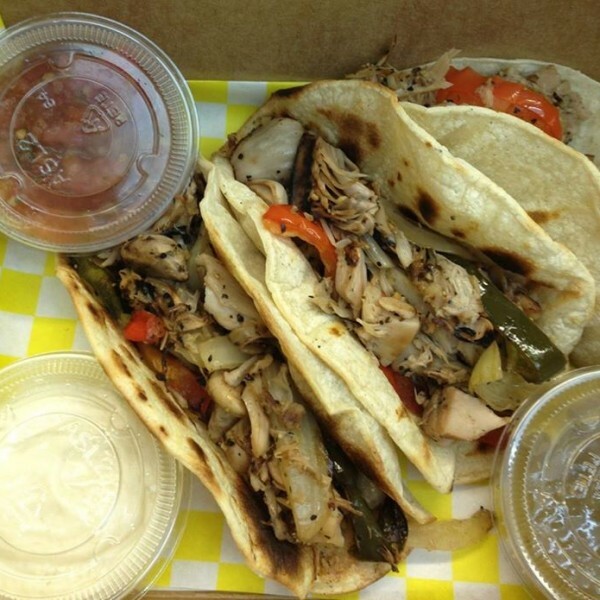 Young, savory Jackfruit seasoned and grilled with onions & peppers on corn tortillas with tomatillo salsa and sour creamy sauce on top. Salsa served on the side. 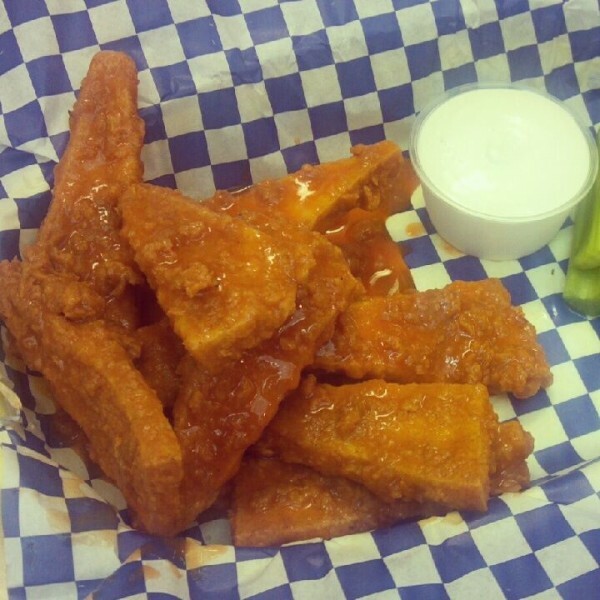 (10) of our battered and fried tofu fingers tossed with your choice of sauce. Served with Blue Cheesish or Ranch. 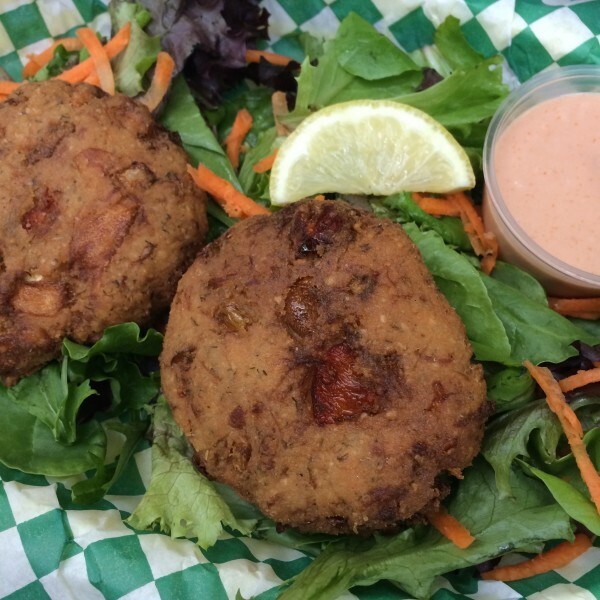 (2) Fried Crabbie Patties (Jackfruit, Old Bay, Vegenaise, onion, celery, red pepper, and almond meal) served on a bed of spring mix with 1000 Island on the side. 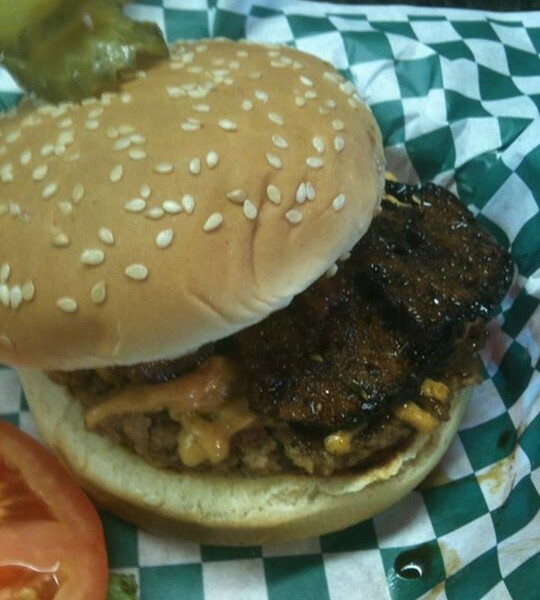 Harmony Valley Burger Mix, oatmeal, onions, celery, tomato sauce, and spices with a ketchup molasses glaze baked on top. 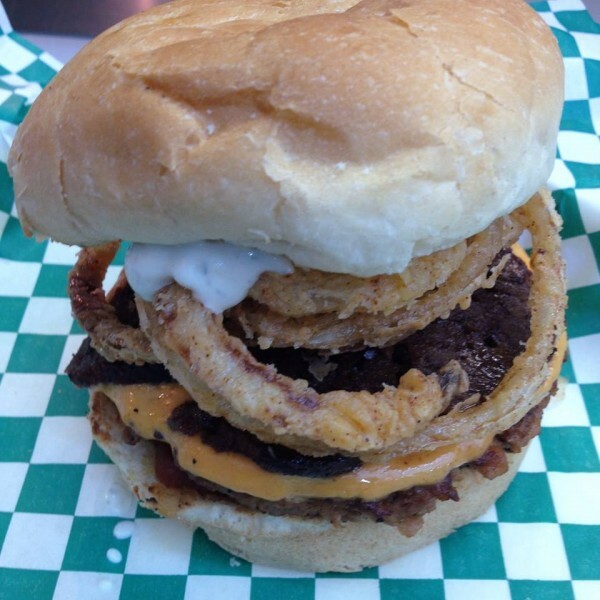 Seitan Bacon, Daiya Cheddar, onion rings, pickles, BBQ sauce, and Ranch dressing. Daiya Cheddar, fried jalapeno chips, and Vegenaise. Lettuce, tomato, and onion on the side. 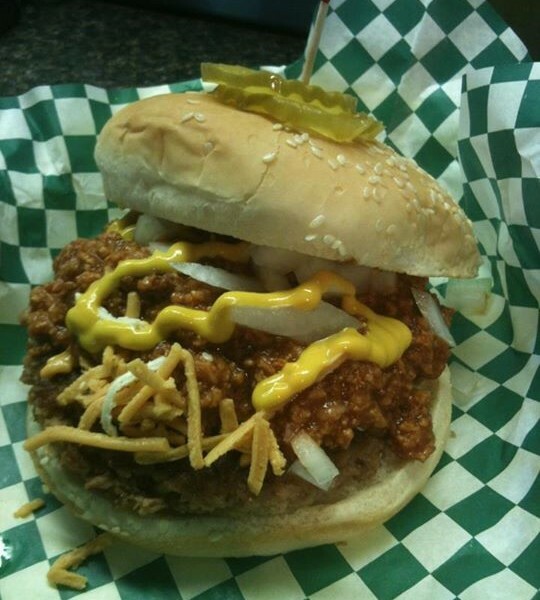 Daiya Cheddar, Texas Pete Chili, cole slaw, mustard, and onions. Burger Patties, 1000 Island, shredded lettuce, Daiya Shreds, pickles, and onions. Daiya Cheddar, Seitan Bacon, and Vegenaise. Lettuce, tomato, and onion on the side. Daiya Cheddar, lettuce, tomato, Vegenaise, pickles, onion, and ketchup. 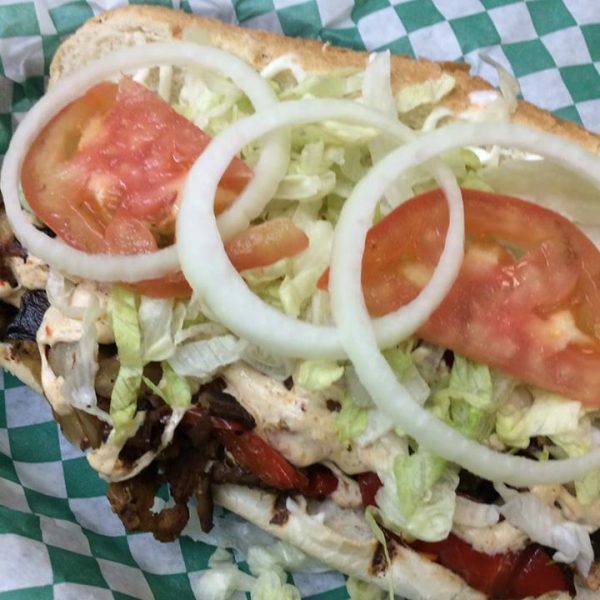 House made Seitan grilled with peppers, onions, mushrooms, Daiya Mozzarella, Vegenaise, shredded lettuce, tomato, and onion. 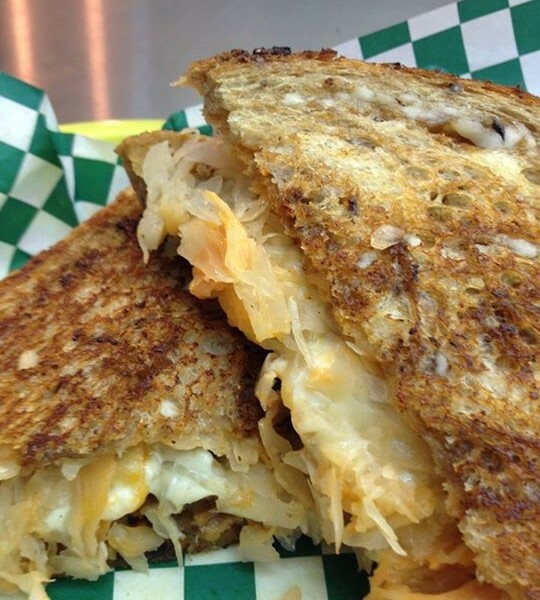 House made Seitan sliced and sautéed with Daiya Mozzarella, sauerkraut, and 1000 Island on grilled rye. 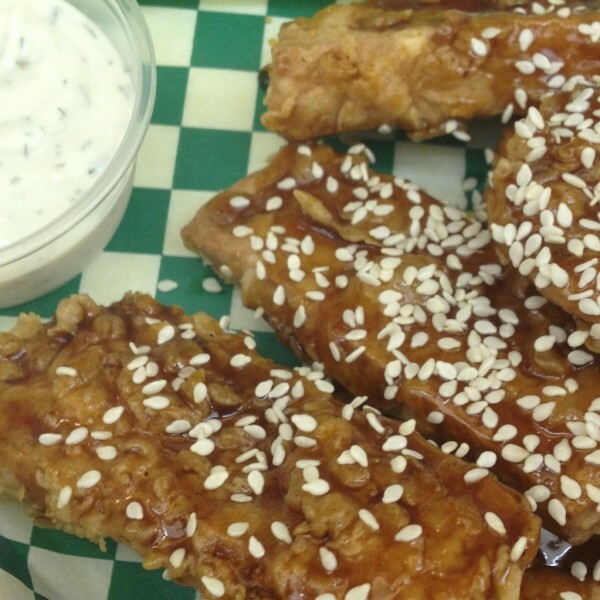 Our battered and fried tofu fingers tossed with your choice of sauce. Lettuce, tomato, onion, and Ranch served on the side. Spicy BBQ Soy Curls and Daiya Cheddar on grilled rye. Grilled Tofurky Bratwurst with mustard and sauerkraut or mustard and coleslaw. 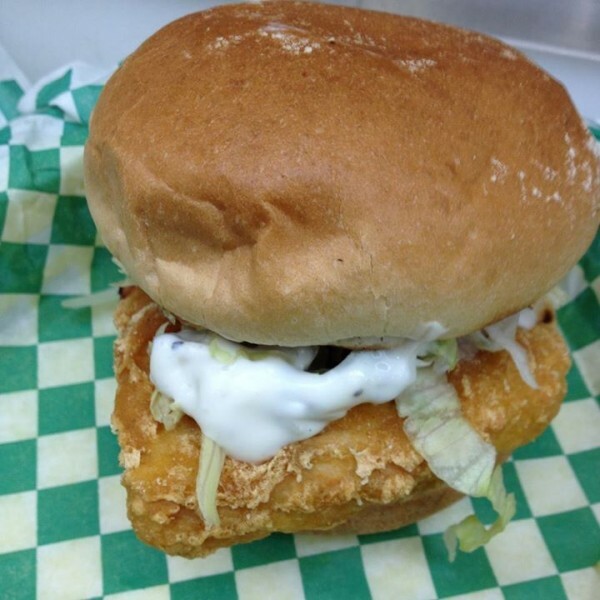 Farm raised Gardein fishless filets with shredded lettuce and Tartar Sauce. 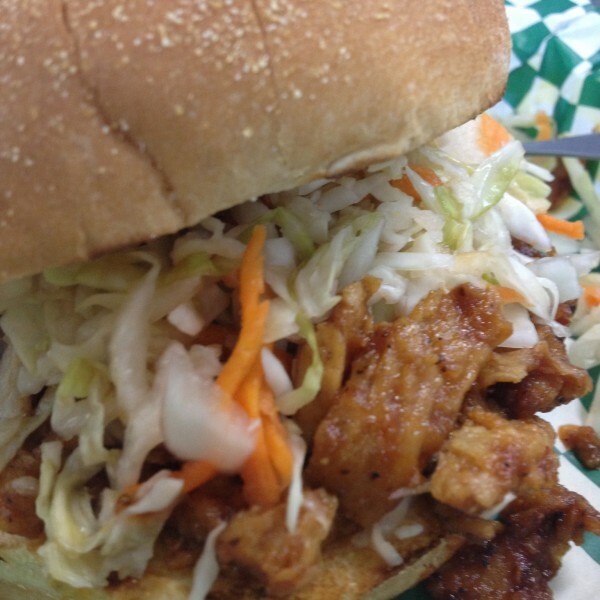 Spicy BBQ or Sweet Mustard BBQ Soy Curls with cole slaw. Served on a kaiser roll or wrap. 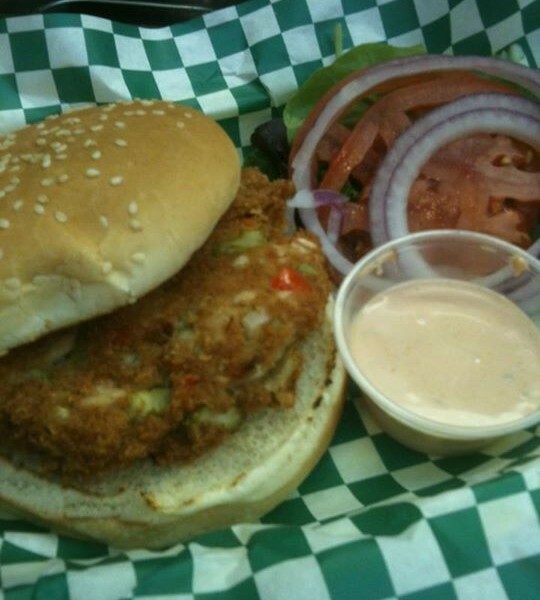 Fried Crabbie Patty (Jackfruit, Old Bay, Vegenaise, onion, celery, red pepper, and almond meal). Lettuce, tomato, onion, and 1000 Island on the side. Jackfruit grilled and smothered in BBQ sauce with coleslaw. Served on a kaiser roll or wrap. Collard Greens (GFI) slow cooked with onions, peppers, and cranberries in a molasses BBQ sauce. Tater Tot Casserole (GFI) Tater tots, corn, celery, onion, red pepper, Sausage TVP, and Daiya Mozarella baked in a creamy sauce. Mac and Cheese Nutritional yeast based sauce. Side Salad (GFI) Spring mix, shredded carrots, black olives, Mega Bean Salad, tomatoes, and onions. Mega Bean Salad (GFI) Dark kidney beans, chick peas, black eyed peas, green beans, celery, onions, and tofu in a vinaigrette. 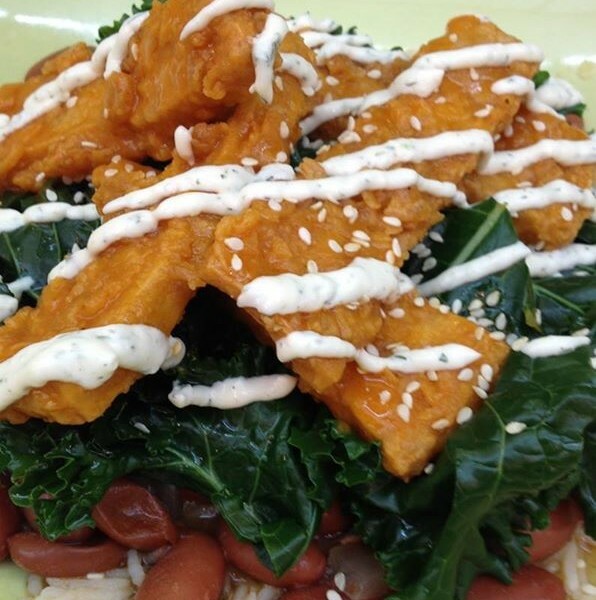 BEANstalker – Someone who loves great vegan food and BEAN Vegan Cuisine! 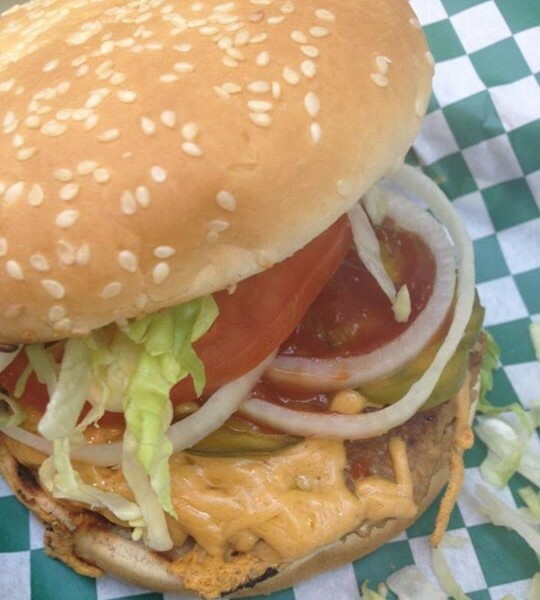 Daiya – One of our favorite brands of vegan cheese that is soy free and gluten free and melts great on a burger! 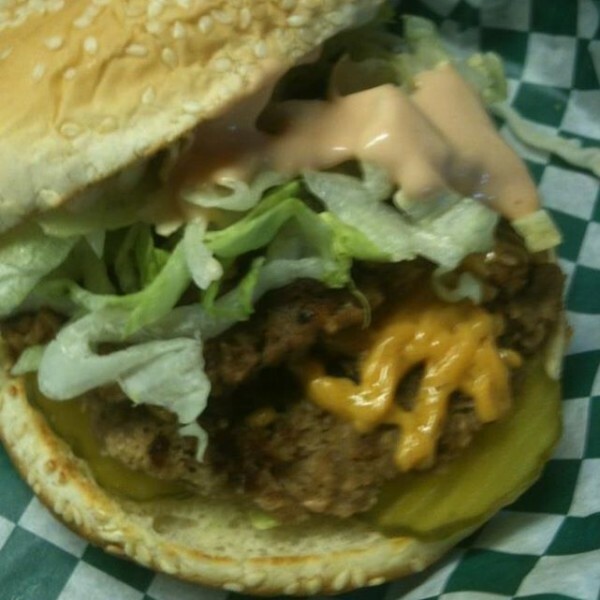 Harmony Valley Burgers – The soy and gluten based burger mix we love. 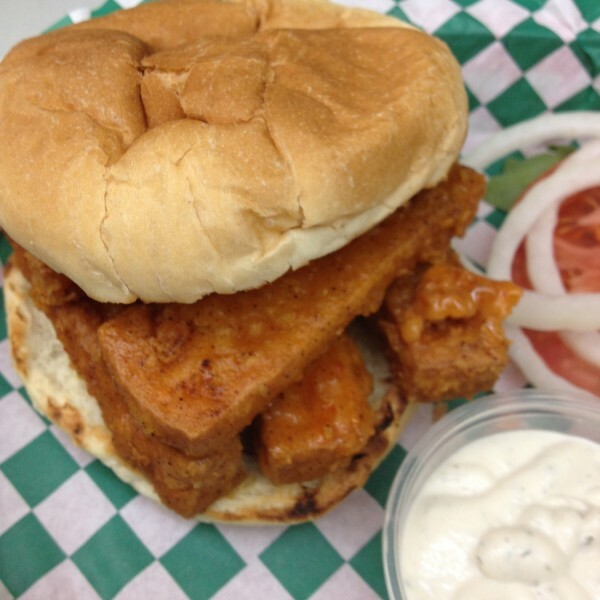 Our burgers are pattied in house and never frozen. Jackfruit – The largest tree-borne fruit. 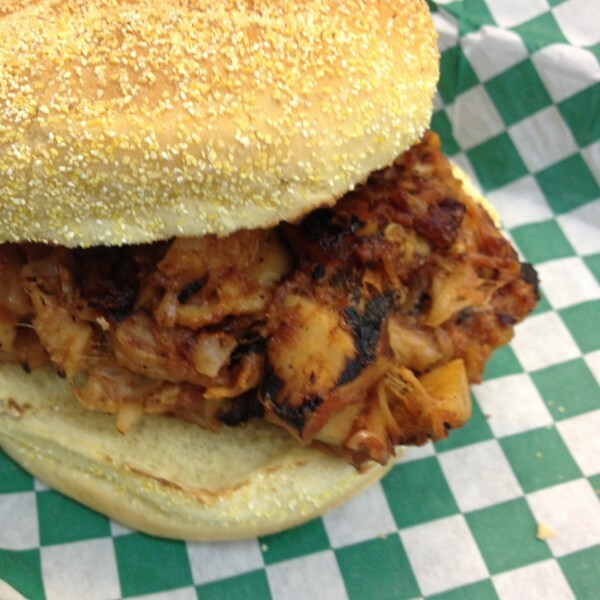 We use young jackfruit that has a very neutral taste and takes on the flavors that you cook it with. It has a stringy, chewy texture. Nutritional Yeast – This vegan staple contains amino acids and is rich in B vitamins. It adds a nutty and slightly salty umami flavor. 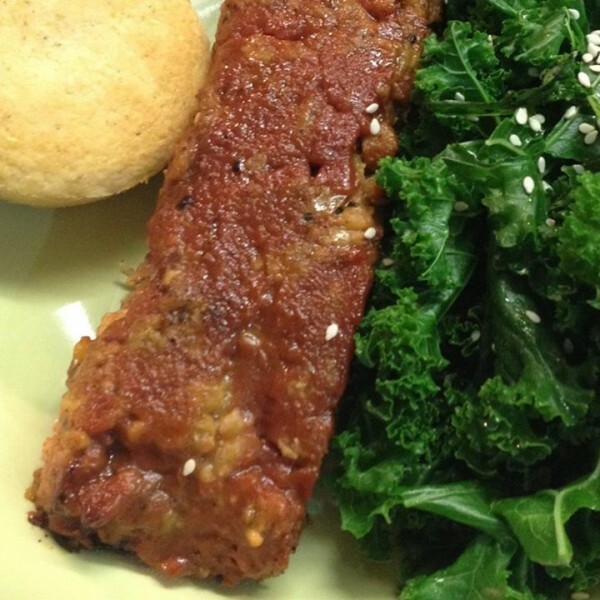 Seitan – A high-protein food made from wheat gluten and vegetables. Gluten is a protein that has a chewy texture when cooked. TVP (Textured Vegetable Protein) – Soy-based protein with a great chewy texture. Vegenaise – From Follow your Heart. Our favorite and preferred brand of Vegan Mayo made without eggs or dairy. (GFI) no gluten ingredients. Please let your server know if you have any allergies. We use some common allergens in our kitchen. Cross contamination, while unintentional, is possible. 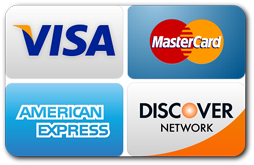 18% gratuity added to parties of 5 or more. Sweet, juicy, aromatic, and richly flavorful. Reminiscent of summers at grandma’s. Citrus blossom, hints of ripe stone fruit, vanilla, and a bright balanced acidity. Clean, intense aroma and a pleasant, golden apple finish. Crisp, lemon-lime citrus characters with a zesty mineral edge. Bright, red fruit characteristics emerge along with deep color, lush body, touches of vanilla, and spearmint, followed by a delicate strawberry flavor. Enticing fragrances of violets, wild blueberries, and hints of cardamom and cedar. Intense fruit aromas (casis, red currant, and plum) and subtle spices, offering perfect balance and good length on the palate. Aromas of fresh nectarine followed by sweet and refreshing flavors of ripe peach and apricot. Effusively fruity and light bodied, offering terrific floral notes, persistent effervescence, and a clean, delicate finish.